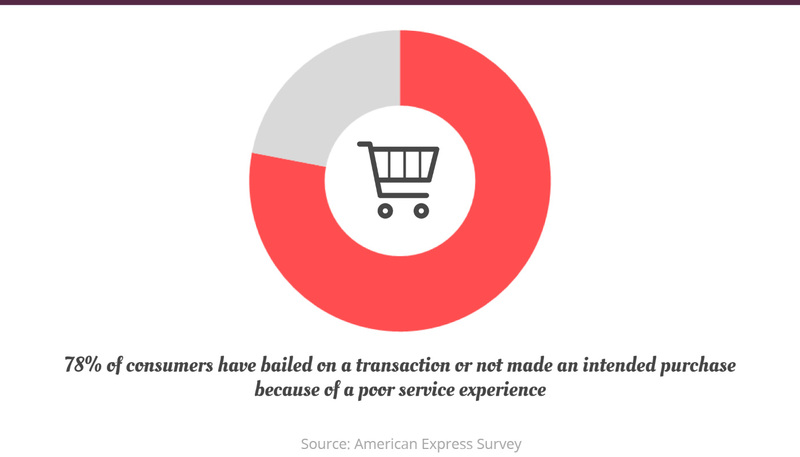 Each year US companies lose $41 billion due to poor customer service. The internet and social media has made it possible for consumers to leverage multiple channels to communicate, complain and interact with brands. 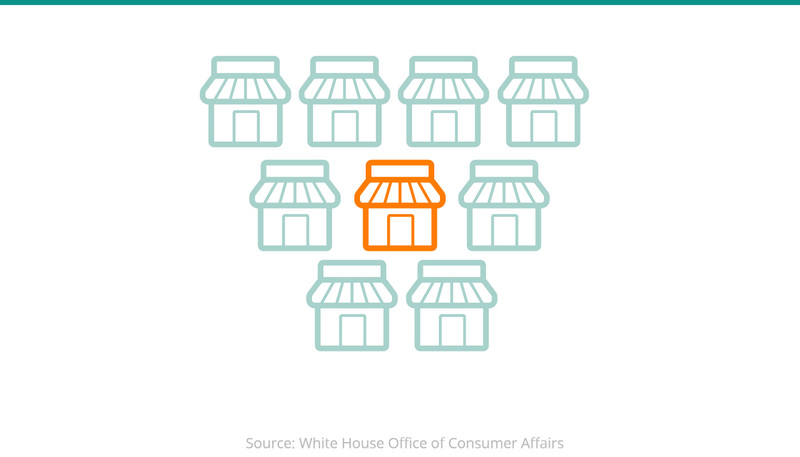 As a result, consumers now have unprecedented reach. A poor experience can circle the globe and return to burn your bottom line in seconds. As a result, customer support teams are now just as responsible for a company’s brand reputation as the marketing team, and just as important to acquisition and retention as the sales team. It is the #1 reason why a customer will choose to do business with you, or jump ship and buy from one of your competitors. 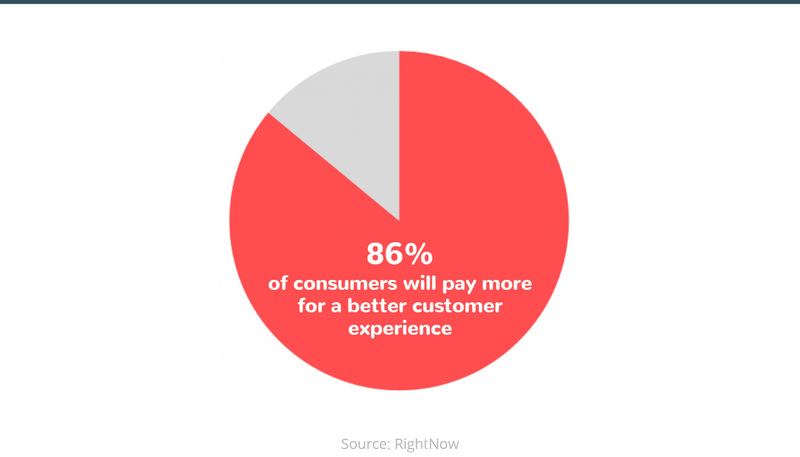 Yet, the majority of businesses still choose not to make the customer experience a top priority. As you will learn, this is a BIG mistake. In this post, we’re going to look at 26 statistics that explain why great customer support is now the most important marketing and growth strategy for any business. 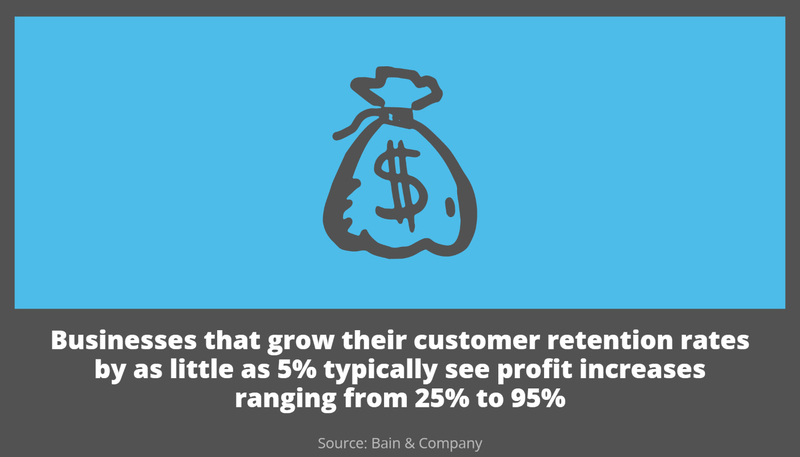 Takeaway: We know good support is the key to increasing customer retention, but let’s take a closer look at what that means for your bottom line. Adobe Group reports that for every 1% of shoppers that return for a subsequent visit, overall revenue will increase around 10%. 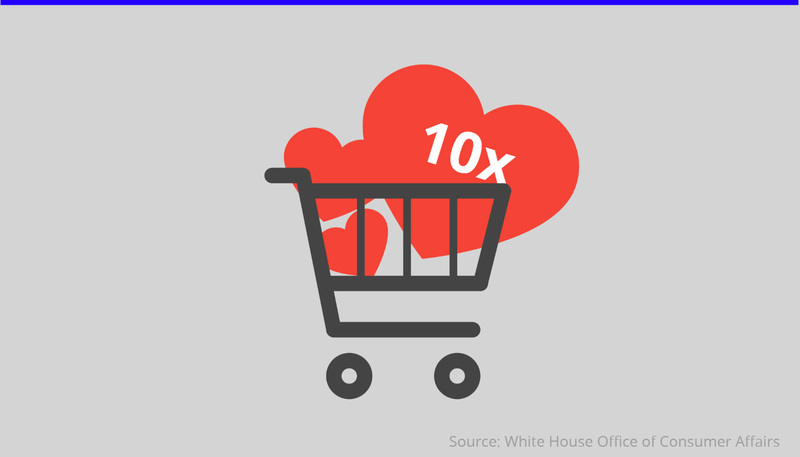 That means, if you can get 10% of your customers to come back and buy again, you will double revenue. 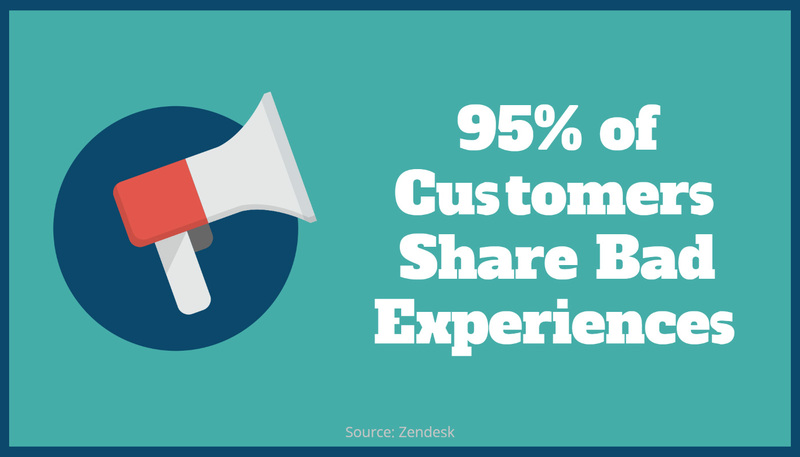 Takeaway: If you want more word-of-mouth referrals and positive online reviews, make sure your customers are happy. Takeaway: Customer complaints are just the tip of the iceberg. 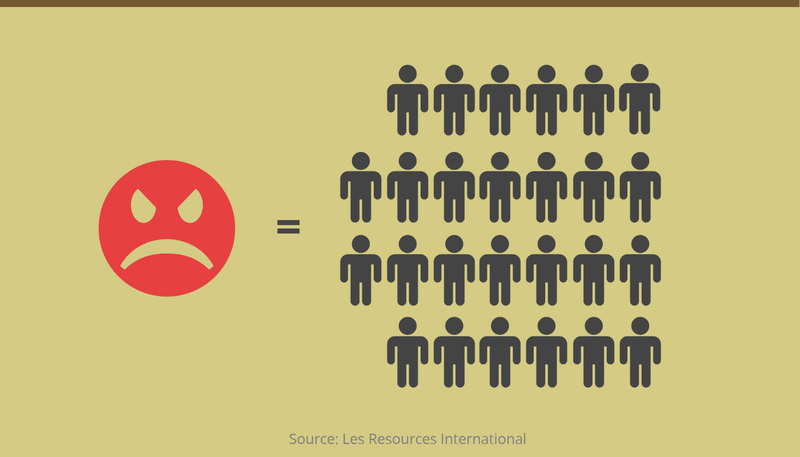 The majority of your unhappy customers will leave without saying a word. Instead of dreading customer complaints, think of them as valuable insights. Often, the same thing that is causing one customer to complain is the same thing that is causing many others to leave. Develop an internal process and invest in a helpdesk ticketing system needed to track complaints, and make sure they are fixed quickly. 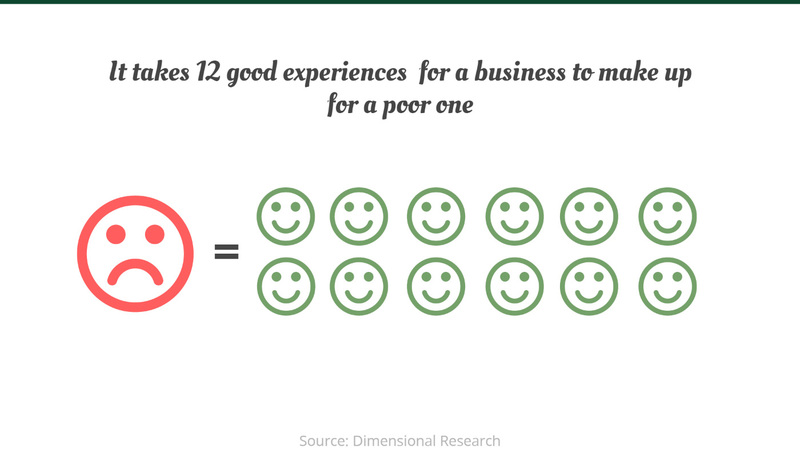 Takeaway: News of a bad customer experience will travel twice as fast as the praise for a good experience. Take time to remedy the situation as fast as possible. It will not only help you keep that customer, it will also prevent a lot of negative word of mouth exposure for your business. 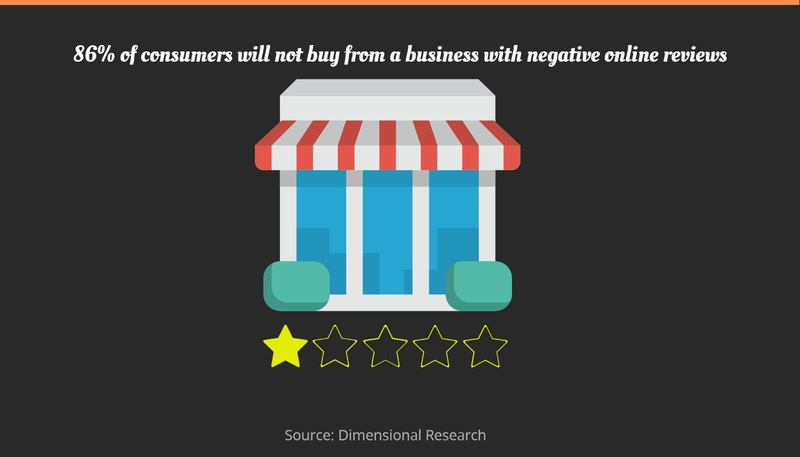 Takeaway: Most consumers will conduct some level of online research before they ever interact with your business. In fact, 60% of the sales cycle is over before a buyer talks to your salesperson. Make sure online user-generated content is attracting customers, and not turning them away. Considering that 67% of consumers are influenced by online reviews, it’s a good idea to make customer happiness a priority. Takeaway: We all mistakes. But always remember, your customers are very unforgiving. Second chances are rare, and when you do get one, the road back to “good-standing” is a long one. Takeaway: Great customer support is rare. 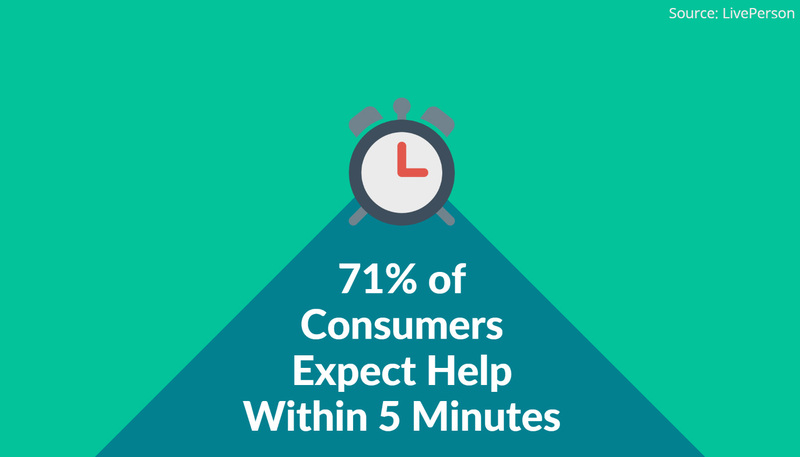 As a result, your customers will happily pay a premium of more than 5% for it. Takeaway: Your customers have a lot of options when deciding who they do business with. 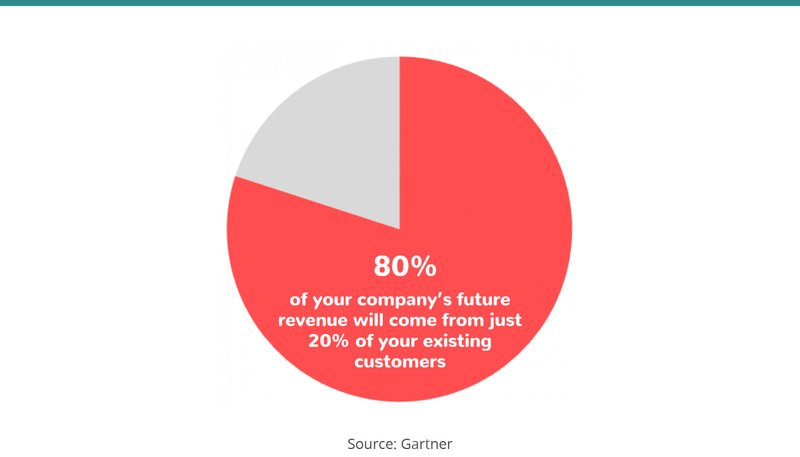 If your service isn’t up to par, the customer will take their money elsewhere. Takeaway: All it takes is one negative experience to lose a customer for life. Treat every customer interaction as if it were your last, because it could be. 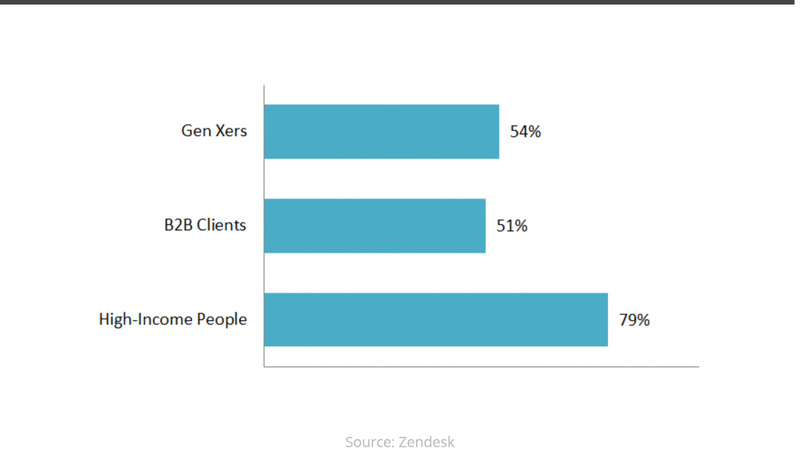 Takeaway: High-income clients have larger budgets, more options and higher expectations. If poor service is an issue, these folks are often the first to leave. If you are a startup, then naturally your initial business objective should be acquiring new customers, but as your customer base grows, start shifting your focus to loyalty and retention. 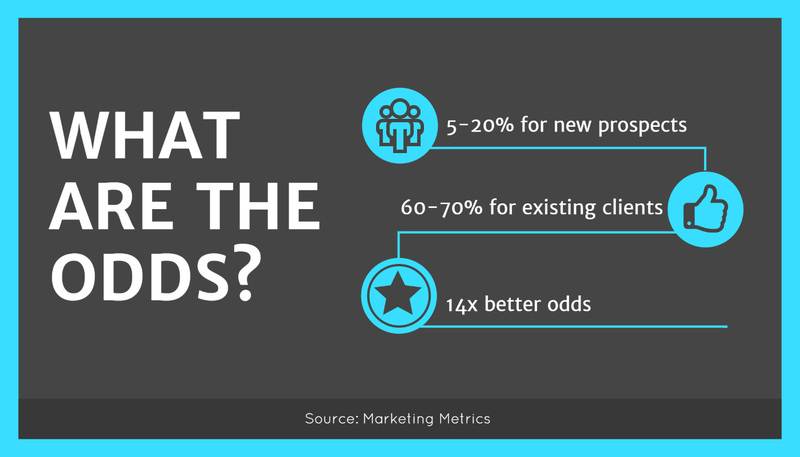 Takeaway: You’re up to 14 times more likely to sell to an existing customer! Read that one more time. Now let it sink in nice and deep. 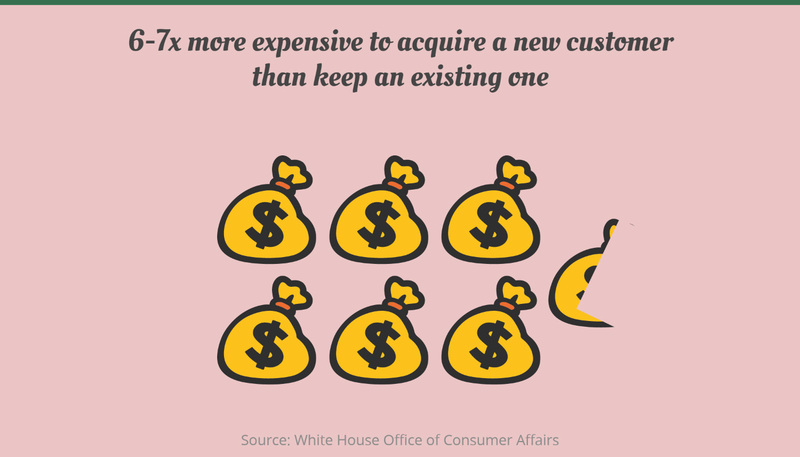 By selling more to existing customers, businesses are able to spend less marketing a product or service, while still increasing revenues. 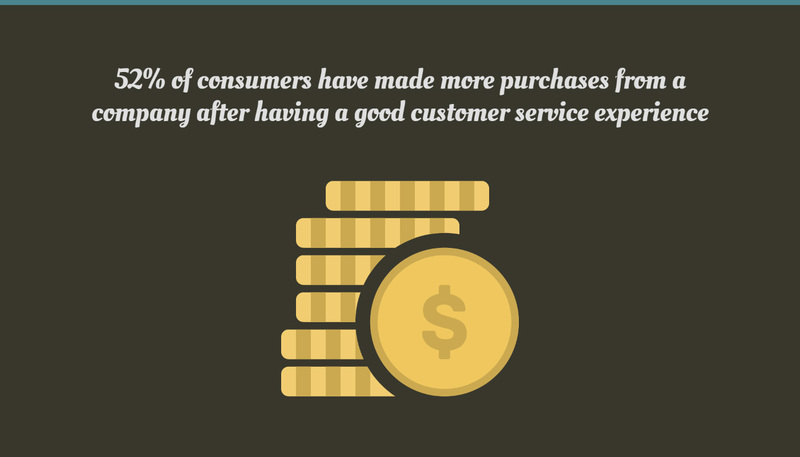 Takeaway: Happy customers stay with your longer, which increases customer lifetime value, and profits. Takeaway: As competition intensifies, companies will rely more heavily on their service-based reputation to gain a competitive advantage in the marketplace. 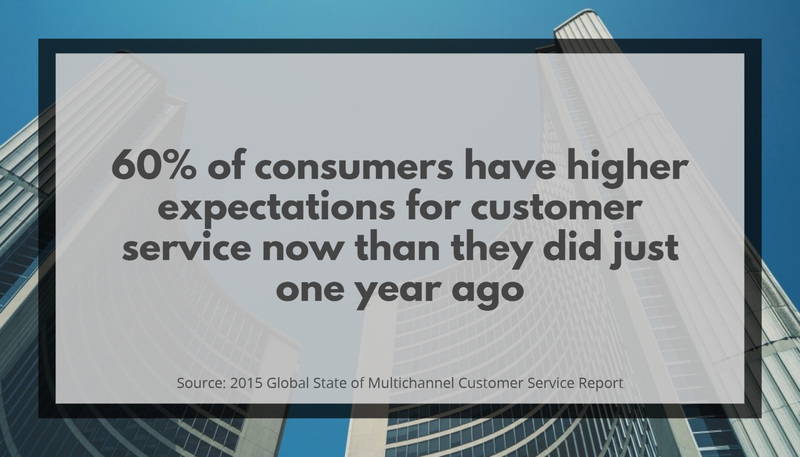 Takeaway: Companies that are slow to adopt a ”customer-first” mentality will be left behind. 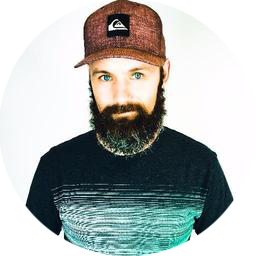 Takeaway: It’s not enough to get people to your site and into the sales funnel. In fact, 7 out of 10 of those people will leave your site before completing the sale. Make the entire experience from first impression to checkout is as smooth as possible. Takeaway: You need to available for the consumer at every step along the purchase path. Takeaway: We’re living in an on-demand world. People are used to getting what they want, when they want it. Customer support is no different. 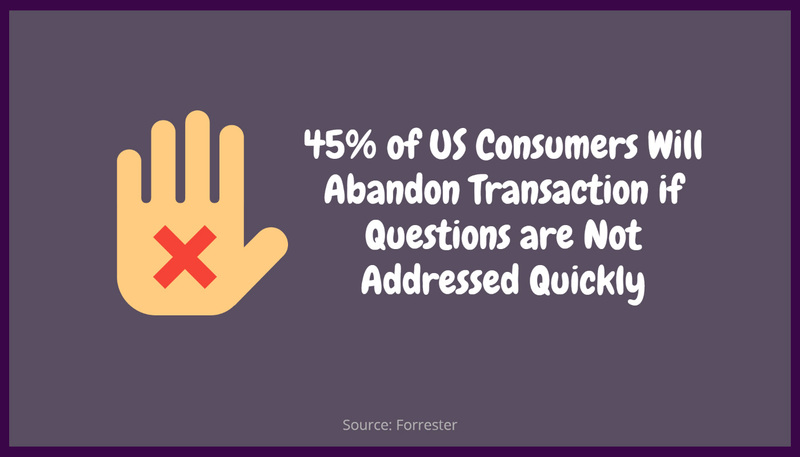 Takeaway: Whether it’s making information available through a self-service portal, knowledge base or live chat service, make sure customers are able to quickly, and easily, access all the information they need to complete the conversion. Takeaway: Avoid the “set-it-and-forget-it” mentality. Make it your #1 priority to Invest in the tools, training and personnel needed to continually improve the customer experience. Takeaway: Often, a big smile and friendly demeanor can provide the highest ROI for any business. 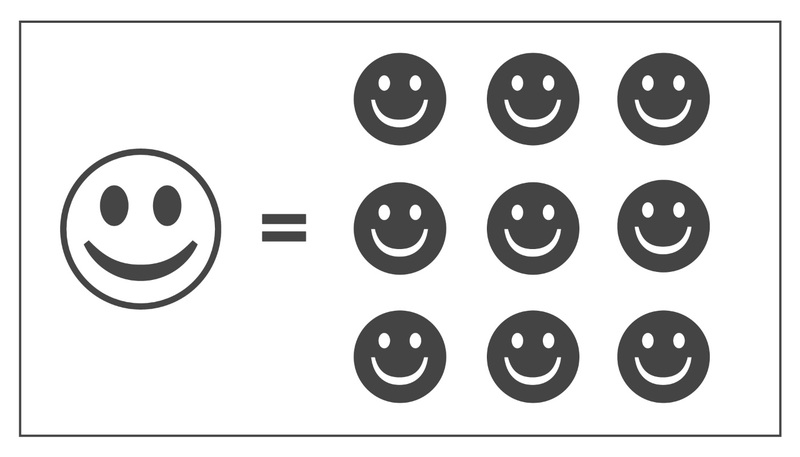 Keeping your current customers happy should be a top business goal in 2016. 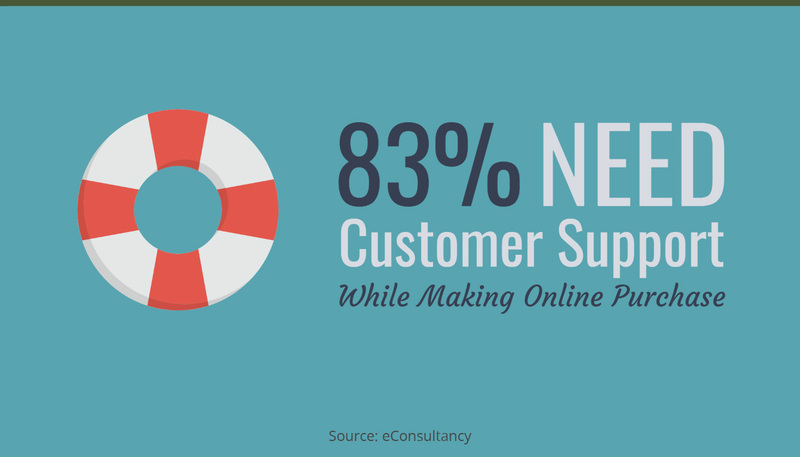 Takeaway: More consumers are leveraging online channels for customer support. Make sure resources are available online, and make it easy to submit a support request if the desired information is not immediately available. 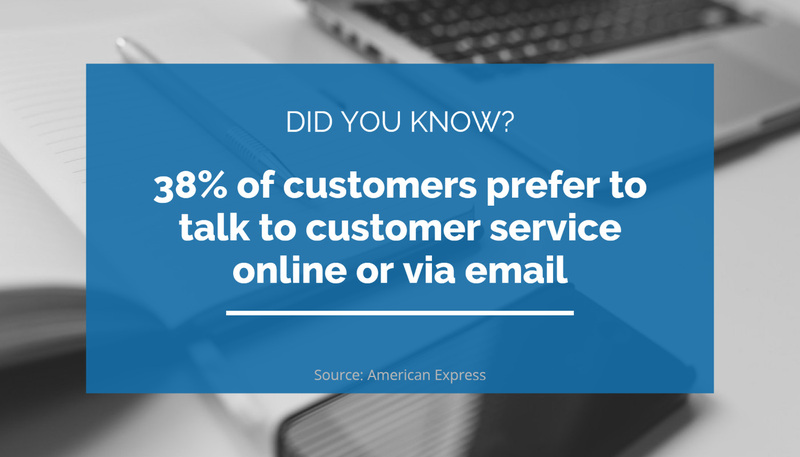 Are you ready to make customer support a priority in 2016? 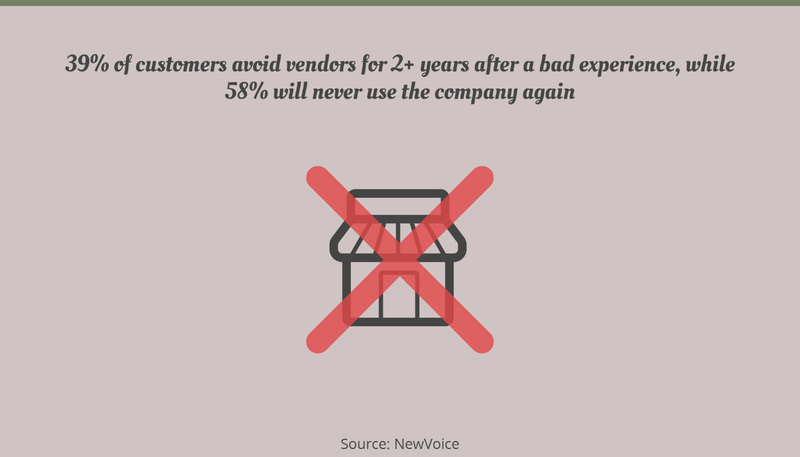 The statistics shown above should paint a pretty compelling picture about the importance of customer service when it comes to customer acquisition, retention and long term profitability. That means every online business has a lot of opportunities to deliver great customer service and gain a competitive advantage in 2016. 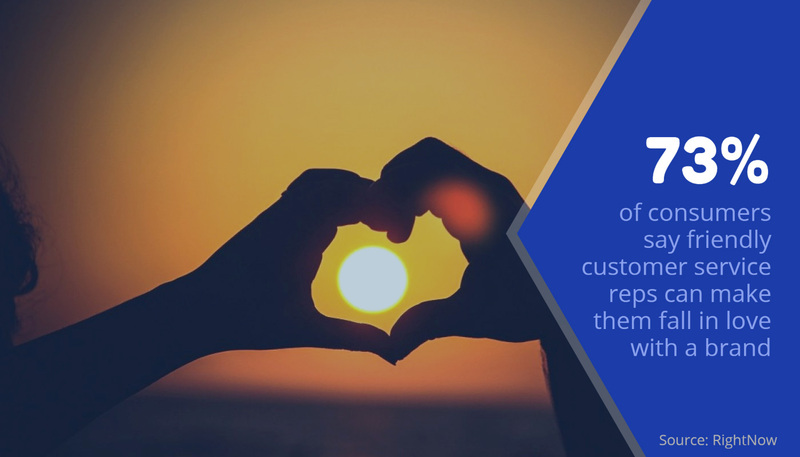 Often, the first step is investing in the right tools, training and processes to integrate a strong customer service offering across each level of your organization. Try our helpdesk software free today.